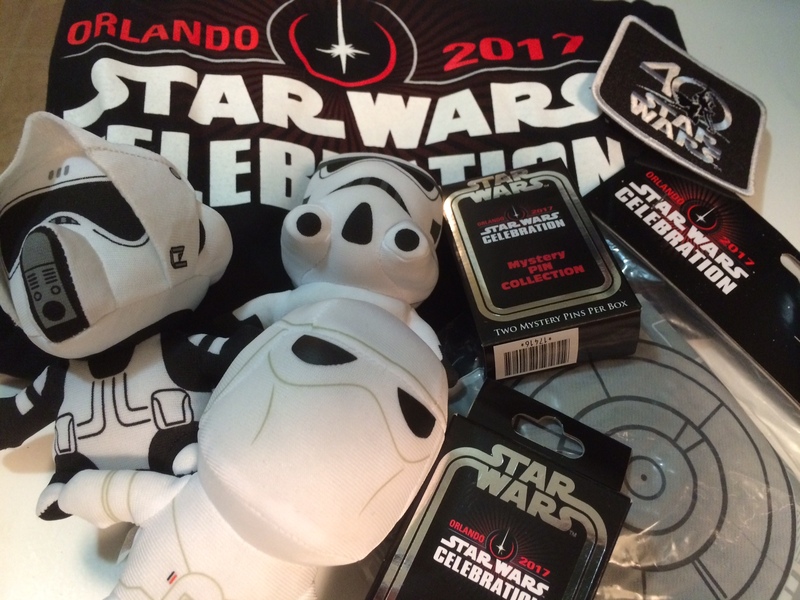 [UPDATED] The Cinema Squad’s Star Wars Celebration 2017 Giveaway! The WINNER of the Cinema Squad’s Star Wars Celebration 2017 Giveaway was announced on the Cinema Squad Podcast Episode #49! Did you win?? Give the episode a listen to find out!! The Cinema Squad had a BLAST at Star Wars Celebration 2017! And that’s it! You’re entered! We’ll be choosing our winner at random on SUNDAY, MAY 7th during the recording of our Cinema Squad Podcast. Want to DOUBLE your chances of winning with a SECOND entry?